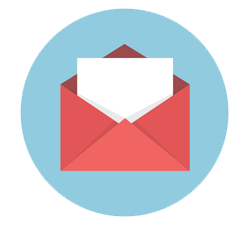 A warm welcome to the launch issue of our newsletter, a monthly email bringing you only the most relevant and informative content. We’re always striving to unearth the best articles and deliver them direct to your inbox. 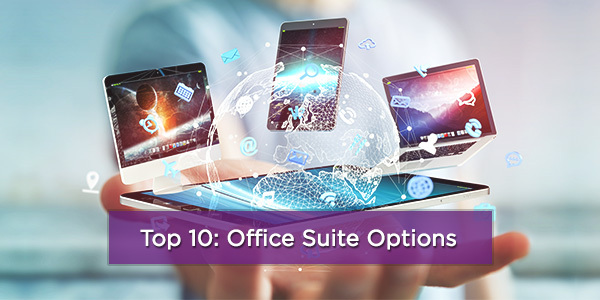 There are plenty of options for office software – does Microsoft Office still rule the roost? There’s no doubt that Office is a comprehensive package but Google, Apple and a host of open-source providers are determined to give it a run for its money. All new, high-end 12-inch mobile thin client. 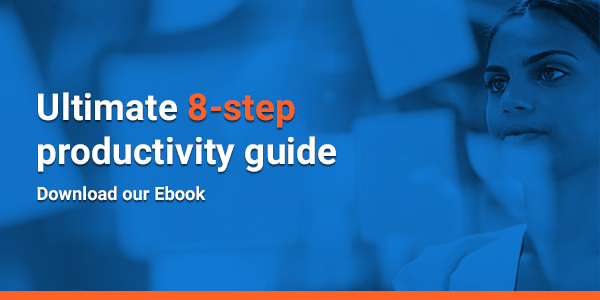 Designed for knowledge workers needing secure virtual desktop environments on the go. 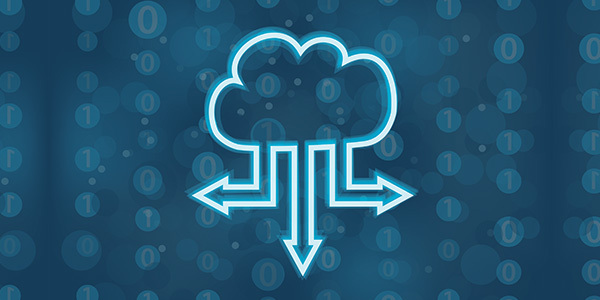 Utilizing a hybrid cloud set-up is an increasingly popular option for organizations of all sizes. But you need to be across a range of aspects like security, configuration and compliance. 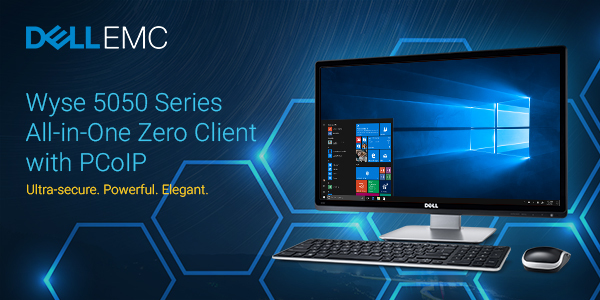 The Wyse 5050 All-in-One is an elegant, secure and powerful zero client for VMware, featuring the highest resolution 23.6” monitor in its class. What should you be asking of your classroom tech to ensure the best outcomes for your school? Combined with the latest Dell EMC PowerEdge server options, VxRail offers highly predictable performance across millions of configuration options to meet any use case. For over 20 years Mosaic Technology has provided IT Infrastructure solutions to companies around the world. We help companies evaluate their IT environments and develop solutions that meet IT and business needs. 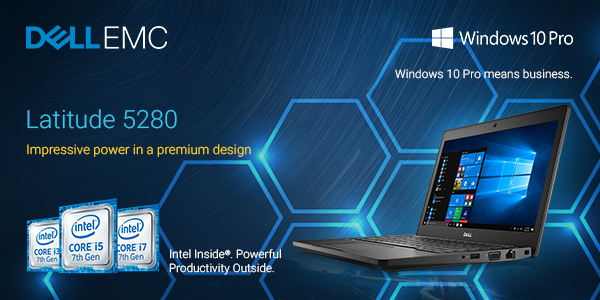 Ultrabook, Celeron, Celeron Inside, Core Inside, Intel, Intel Logo, Intel Atom, Intel Atom Inside, Intel Core, Intel Inside, Intel Inside Logo, Intel vPro, Itanium, Itanium Inside, Pentium, Pentium Inside, vPro Inside, Xeon, Xeon Phi, Xeon Inside, and Intel Optane are trademarks of Intel Corporation in the U.S. and/or other countries. This content is created and provided by OneAffiniti, LLC on behalf of Mosaic Technology Corporation, and is for commercial purposes.